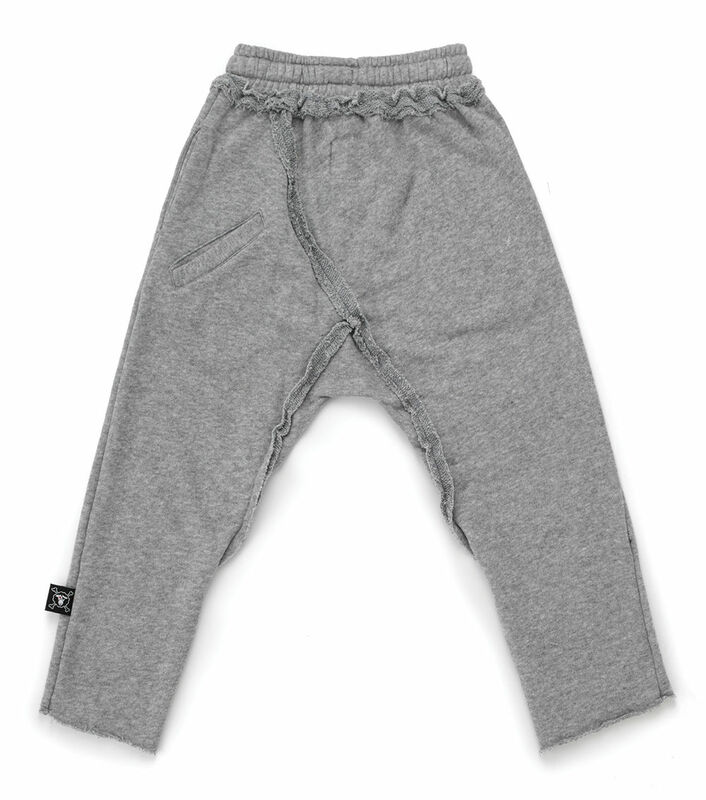 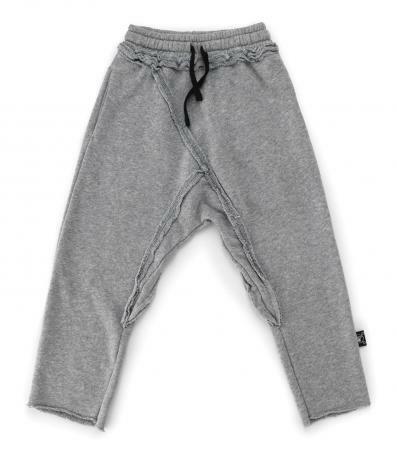 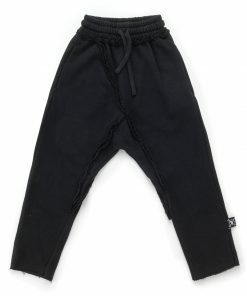 as sweats should be, these heather grey pants are totally raw in light, touchable french terry. the inside-out deconstructed look shows off the signature nununu diagonal seaming trick, which gives structure & style to a wardrobe essential for boys & girls. 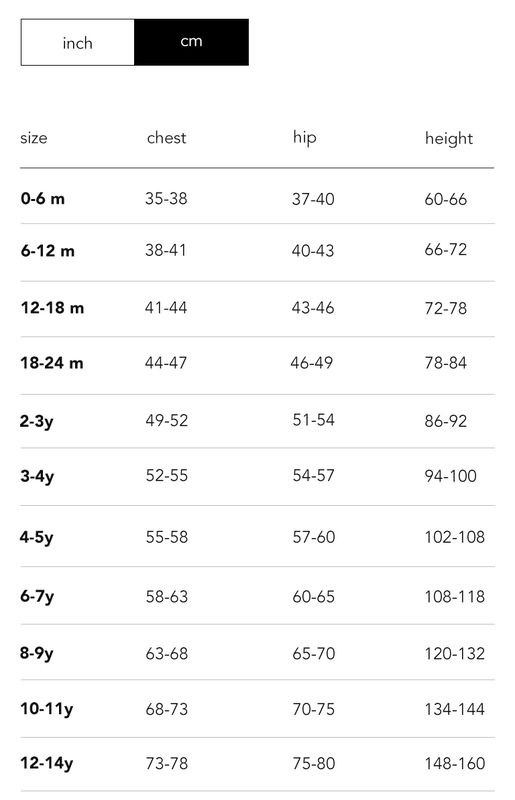 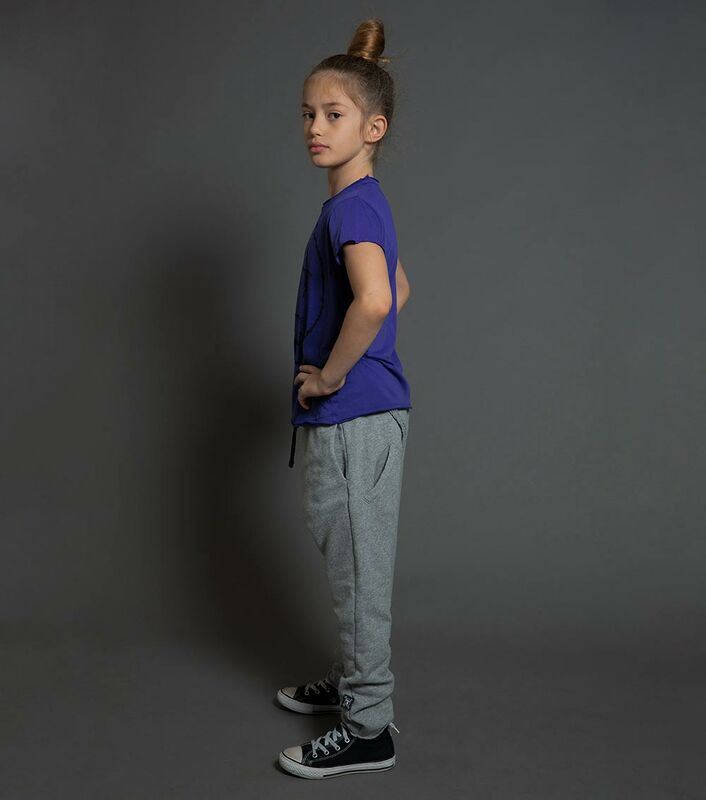 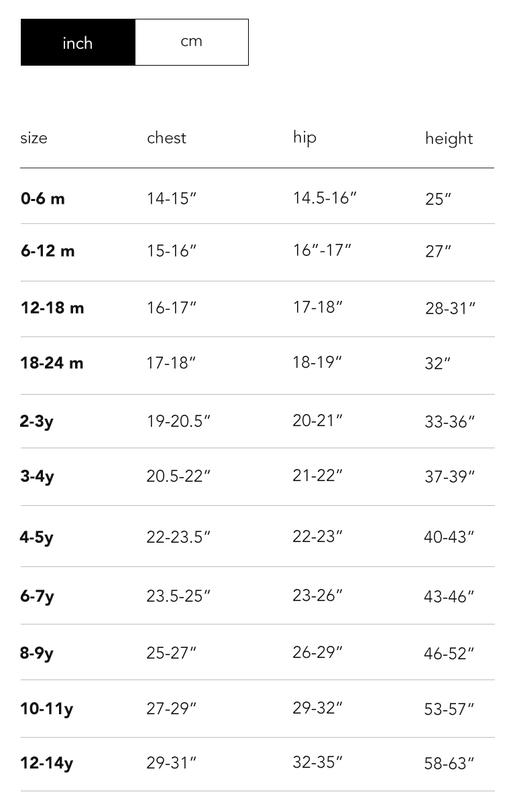 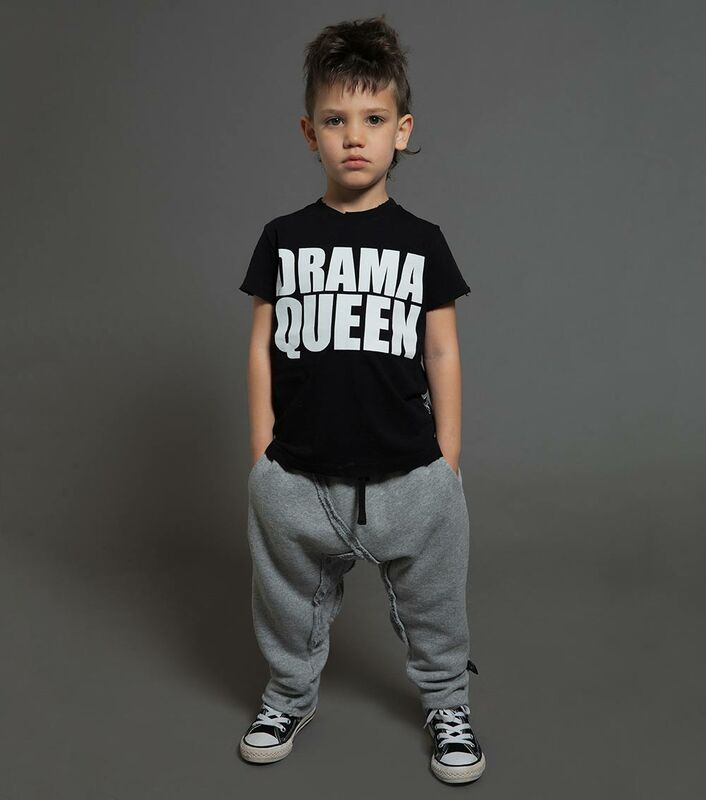 roomy & slouchy with raw cuffs, they give legs the freedom they need to run, play & perhaps even sit still at times.